DOVER, Del. – Delaware State Police say a Frederica man has been arrested in connection with a drug investigation that concluded on Monday. 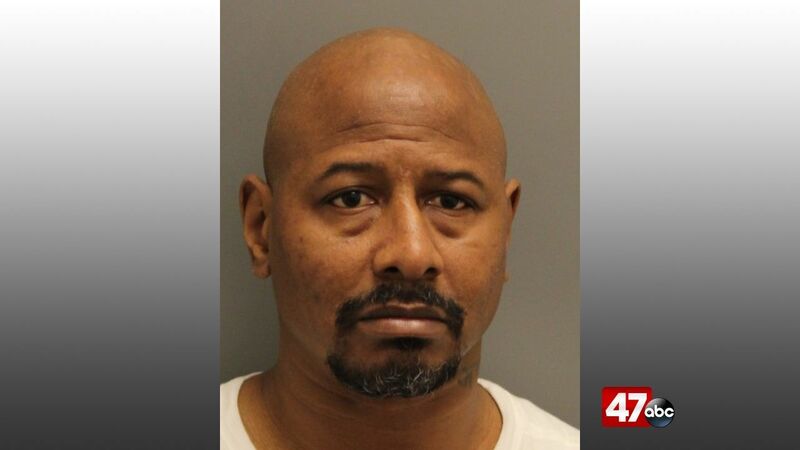 The investigation into the distribution of crack cocaine by 44-year-old Michael Henry Jr. was a joint effort between the Delaware State Police Kent County Drug Unit, the Kent County Governor’s Drug Force, and the Special Operations Response Team. Officials saw Henry driving a green 2006 Chrysler 300 into the parking lot of the Best Western Galaxy Inn, located at 1700 E. Lebanon Road, in Dover. Henry reportedly had an active felony arrest warrant on file out of Troop 3 for three counts of possession with intent to deliver a controlled substance, along with a suspended/revoked Delaware driver’s license. Police subsequently initiated a traffic stop in the Best Western parking lot, where Henry reportedly tried to flee on foot. He was captured and taken into custody and was found to be in possession of roughly 2.08 grams of cocaine and more than $1,000 in suspected drug money. Henry was charged with four counts of possession with intent to deliver a controlled substance, resisting arrest, possession of drug paraphernalia, and driving while suspended or revoked. He is currently being held at the Sussex Correctional Institution on $4,501 secured bond.